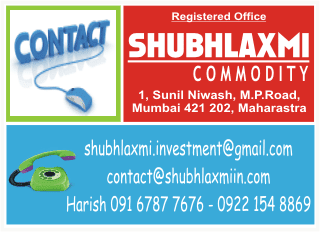 MCX zinc found support near the previous low of Rs.124.50. From thereon it has moved up sharply. 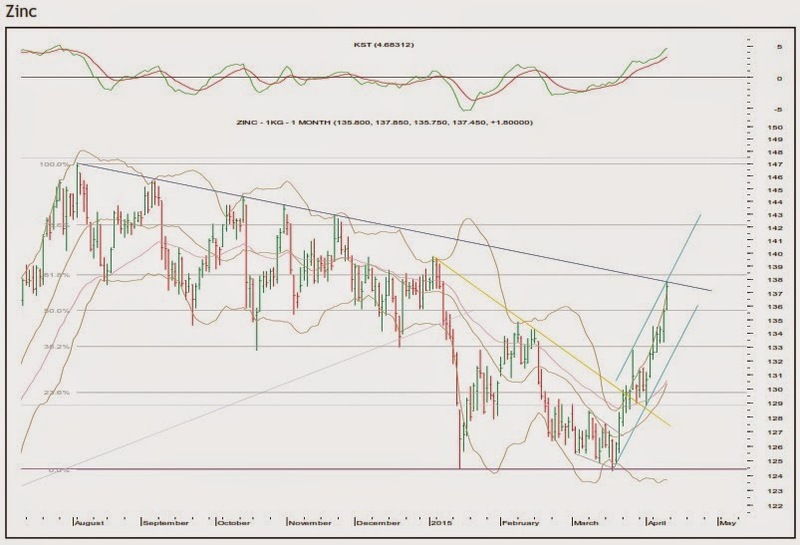 It has now reached the upper end of the short-term rising channel and the medium-term falling trendline. The 61.8% retracement mark of the entire previous fall is also nearby. Thus, Rs.138.00-138.50 will act as a key resistance zone on closing basis. Unless that is surpassed on closing basis bulls can take a breather. Rs.136.00-134.80 will act as key supports. On the other hand, if bulls manage to overcome the hurdles then the base metal can march till Rs.139.70-142.00.